played out mostly in cities. The book is written to appeal to students of history but equally to geographers, planners, sociologists and development specialists interested in urban problems. 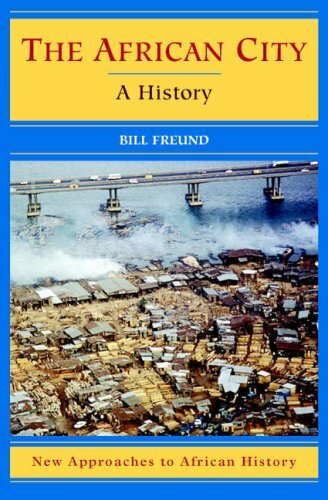 Bill Freund is a professor in the Department of Economic History at the University of Natal in Durban. His books, including The African Worker and The Making of Contemporary Africa, and numerous shorter contributions, cover a wide range of topics in African and South African history. He was recently made a Fellow of the University of Natal.